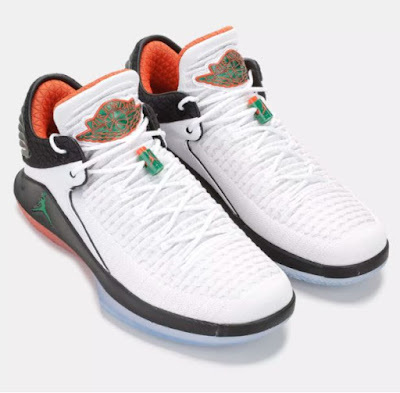 Here is a detailed Look cia SC at the Air Jordan 32 Low "Be Like Mike" aka "Gatorade' Sneaker that should be releasing later this year. Features your knit upper with zoom air . I absolutely love the outsole on these.